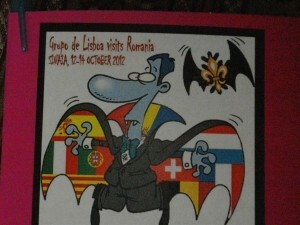 This weekend Romania hosted this year’s Grupo de Lisboa (GdL) meeting in a mountain city called Sinaia localized in the central-eastern part of the country. 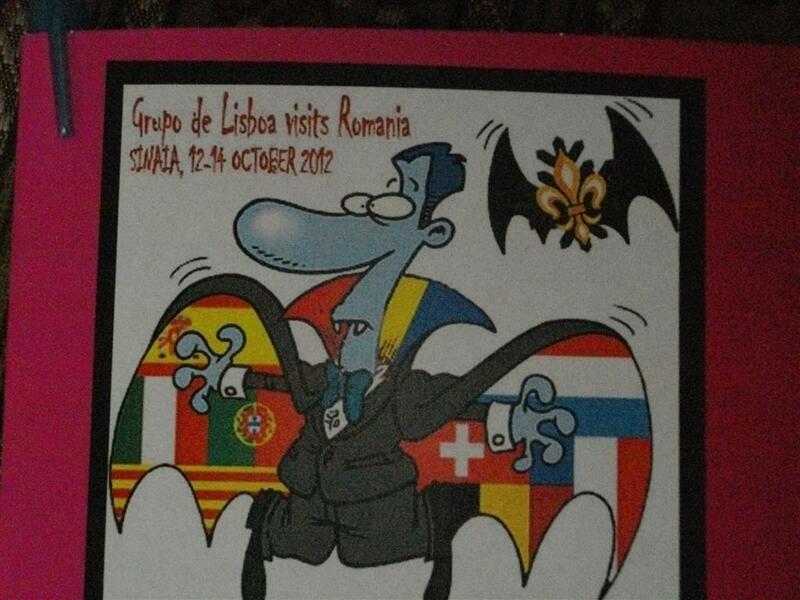 This year we had organizations participating at this event from 8 different countries (Romania, Portugal, Italy, France, Spain, Belgium, Switzerland , etc.). The main topics of the weekend were Adults in Scouting, Mentorship in Scouting and Leadership for life (21st Century Leadership), topics that have a great importance in the World and European Scouting. But despite of the bad weather that was not all: we had the opportunity to visit the city, the Sinaia Casino and the famous castle, one of the nicest in Romania, called Peles Castle. In the past, this castle was the summer residence for the first Romanian royal couple, king Carol the 1st and queen Elisabeth of Hohenzollern. After a short excursion, the participants had the opportunity to take part at the National Meeting of the National Organization of Romanian Scouts and at the elections for the new National Board, which took place in the same time of the GdL Meeting. The participants also spent a great time at the Traditional Romanian dinner were they were delighted with a variety of traditional food. The event ended with an evaluation of what have been discussed and we all had a great view and some great ideas for what is going to happen next. In our Group. The National Organisation of Romanian Scouts would like to thank the participants for the productive meeting and we hope that they had a great time in our country!